When making a trip to St. Petersburg you need a visa. It is advisable to reserve about two weeks for the process, but it can be speeded up for a surcharge. – A valid passport that must remain valid for a period of six months beyond the foreseen date of return. The passport must be intact. 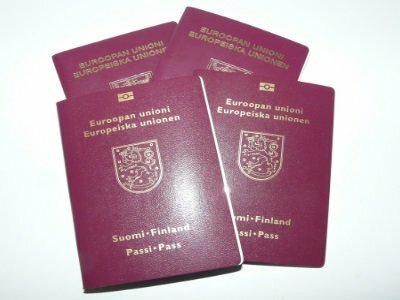 – 1 passport photo, black-and-white or colour, measuring 3 x 4 cm. – A duly completed and signed visa application form. – Endorsement of the visa application that can be provided by the travel agency for a fee. – Travel insurance certificate for a visa to Russia (to be ordered from an insurance company). The certificate can also be obtained for you by the travel agency for a fee. When you file your visa application directly with the Russian Embassy, you need an endorsement from the hotel. You can obtain the endorsement from us. (in English). Additionally, all travellers to Russia are required to pay a statutory 200 rouble (approx. € 6) registration fee in cash to the hotel.